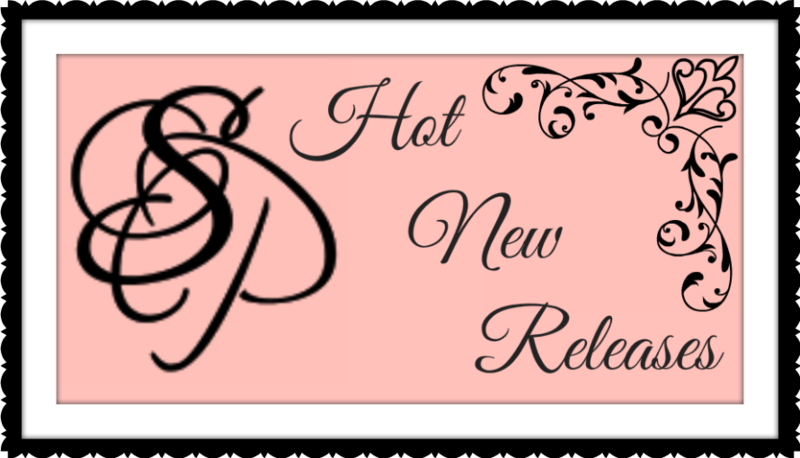 Sizzling Pages Romance Reviews: New Releases and Pre-orders!! He's the most dangerous man she's ever met…and she's falling in love with him.Madison Frost is desperate to escape her life. Daughter of a prominent businessman, she has everything a girl could ask for. Except for a family who's present in her life, and anyone to talk to outside the four walls of the prison she calls home. Madison dreams of one day leaving her life behind. She never thought being kidnapped is how it would happen.